I CLEAR MY THROAT, one hand white-knuckling the edge of the podium, the other at my side, and remind myself I’m almost done. And it has gone perfectly—my voice clear, not too fast, not too slow, pauses just right. And then, like habit, like breath, I look for Charlie, eyes darting to the row where he should be sitting. I only see Christine Miller, intently focused on searching for split ends in her platinum-blond hair, legs crossed, impatiently tapping one stabby-looking high heel in front of her. My eyes scan the crowd. I meet Em’s eyes, her wild blond hair a beacon amid blown-out highlighted waves, as she tugs at her necklace, smiling at me. Next to her, her cousin Matty gives me a reassuring thumbs-up. To the side, my parents. Dad—his grin so big, it looks like his whole body is in on the smile—and next to him, Mom, her love quieter, a low-level steady recurring pulse of warmth. I still don’t see my brother. Principal Taylor clears her throat from behind me, and I realize my pause is too long. “Lord Alfred Tennyson from his poem ‘Ulysses,’ ” I repeat, trying to recapture my momentum. But it’s like someone’s unplugged my speech, the words flickering to a black screen. I can’t believe Charlie’s not here. I can’t believe he didn’t come at all. I feel my grip sliding, my bottom right eyelid starting to twitch. I glance down at my one hand on the podium, and I’m not sure it’s connected to me, that it’s even mine anymore, and I miss it. “Parker?” Principal Taylor says from behind me, touching my elbow, and I realize everyone’s waiting for me, that anyone who wasn’t paying attention before certainly is now. “Sorry,” I say, shaking my head and looking up, putting on a smile that isn’t really mine. My finger shakes slightly as I trace the typed pages in front of me, and my bottom right eyelid is still twitching, but I force my voice to be steady, reminding myself I worked hard for this moment, that it’s all mine. And then, when I’m within four words of being done, a loud “Vroom vroom!” bursts into the air from the left side of the auditorium. It stills everyone and everything, even me. I see her: a dark-haired little girl, squatting in the aisle, gleefully running a toy car around on the floor. The whole crowd shifts like they’re waking up, adults smiling, people from my class laughing. An older woman leans into the aisle, jerks the child’s arm, and shushes her. The little girl starts to cry, a wail echoing through the auditorium, and a man—probably her dad—scoops her up, heads toward the exit. I stop, close my eyes, listen as the cry gets fainter. In front of me, there are 233 fellow seniors in bright-red polyester gowns, and I don’t have anything real to say to them—not anything they care about, not anything that’s mine. I’m just quoting some words from a dead white guy. I wish I had something of my own to say. Something totally new—words that no one in the entire history of the world has ever said before, a sentiment that is totally and perfectly and particularly mine. But I wouldn’t even know where to begin. I open my eyes and finally see him, right under the exit sign. My twin, my other half, cohabitant of our mom’s womb, older by six and a half minutes, the person in the world whose DNA is the closest to mine. Except my blood cells have always been orderly, behaved, healthy. The light makes the brown fuzz of his newly grown-in hair look even softer. He’s leaning against the wall, arms crossed over his chest, legs forever too long for whatever space he’s in, his face unreadable from where I’m standing, and I wonder when we lost each other. “ ‘—And not to yield’?” I finally say, making it a question. There’s an excruciating silence, everyone waiting because they’re not sure it’s the end of the speech—who ends an inspiring poem with a question? Tennyson didn’t, that’s for sure—but then Emerson starts clapping like she thinks I’m Oprah Winfrey and the Dalai Lama all in one, and then more people join in, and I step back, let out a long exhale, finishing up quite possibly the worst conclusion to a valedictorian speech in the history of valedictorian speeches. Principal Taylor steps to the podium and thanks me, and I smile hard, because right now my teeth have a mind of their own and if I don’t, I’m pretty sure they’ll start chattering and never stop. Sitting on a folding chair on the side of the stage, I tighten my hands in my lap, listening to Principal Taylor talking about this year’s class of graduates—all the scholarships we’ve won, all the marvelous places we’re going, the incredible adults we’re becoming. I pretend to listen, but really I’m promising myself that if I see Charlie again, everything—this summer, college, med school, my life—will be okay. When I look back at the exit sign, he’s gone. 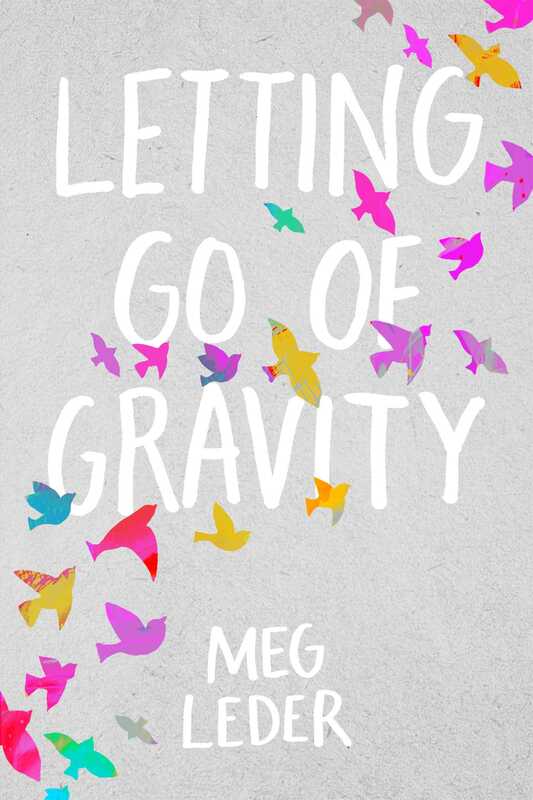 "A gorgeous, sad, funny, and wise book about letting go and finding your place in the world. 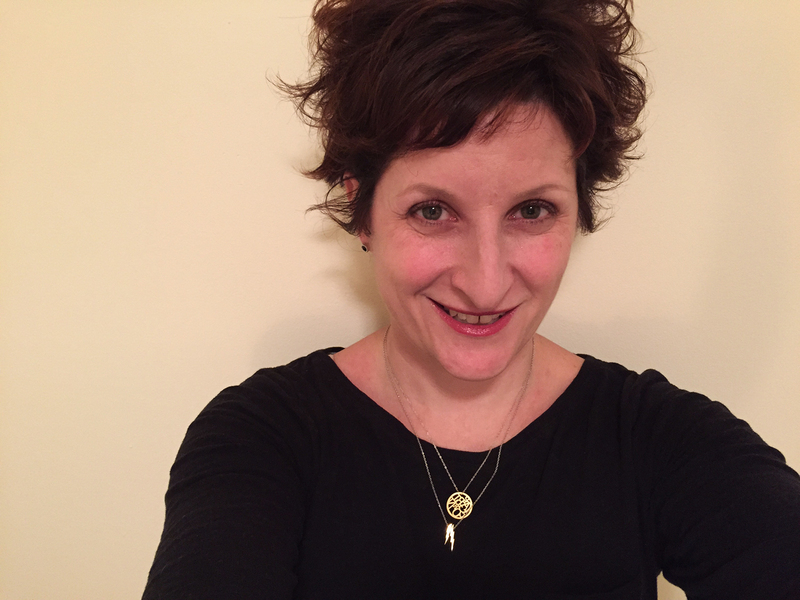 Meg Leder has written a story about a brother and sister that will break your heart and have you whispering 'I got you' long after you've closed the book."